Propane heaters are popular appliances in countries which experience a snowy, teeth-clattering winter. One of the safest gases easily available, propane possesses a narrow flammability. Moreover, like gasoline, propane can never be ingested since it is emanated in the vaporized form from a pressurized container. But, still it is better to adopt the GAS check and like preventive maintenance programs to ensure a good maintenance of the propane heater and a safe environment. In spite of being a safe gas, propane possesses an explosive potential. 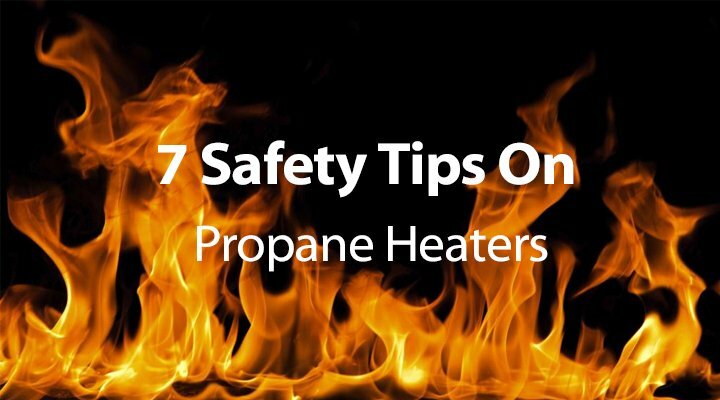 But you can surely minimize the risks associated with propane heaters by following the enumerated safety tips. Modifications or adjustments to the propane heater need to be done by an authorized personnel or expert in the domain. Fiddling with the heater might lead to a dangerous situation. 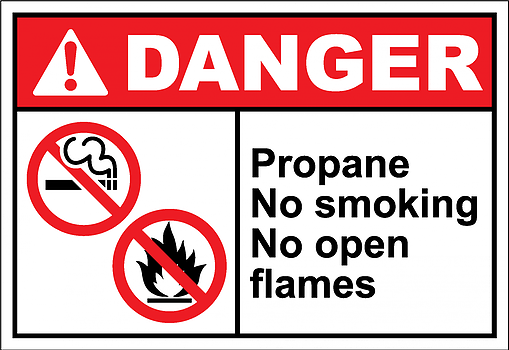 So, it is advised not to meddle with the regulators, storage tank fittings or safety devices of the propane heaters. Always keep an electronic leak detector at home. Instances of propane leakage are often heard. Call up your nearest electronic shop for buying a propane leakage detector. In the instance of a leakage, just go to the propane system’s storage vessel and open up the tank cap. Then close up the vapor service valve. Finally, call up a master technician for help. Do not touch the electric switches in the instance of leakage. It is necessary to get your propane heater checked if you face the problems caused my carbon monoxide poisoning. Nausea, headaches, loss of muscular control are some of the indications of carbon monoxide poisoning. Regularly clean all the furnaces. Thoroughly go through the propane heater cleaning instructions given in the owner’s manual. In the instance of sediment accumulation in your propane water heater, just drain of the water from the tank. It is necessary to get your range service if you see yellow flames. These flames are indicative of obstruction of air inlets. Just call up a propane heater servicing expert for assistance. Do not use a gas range to warm up your home.